NOTE: Looking for the Legacy Form Builder Guide? Check it out here! 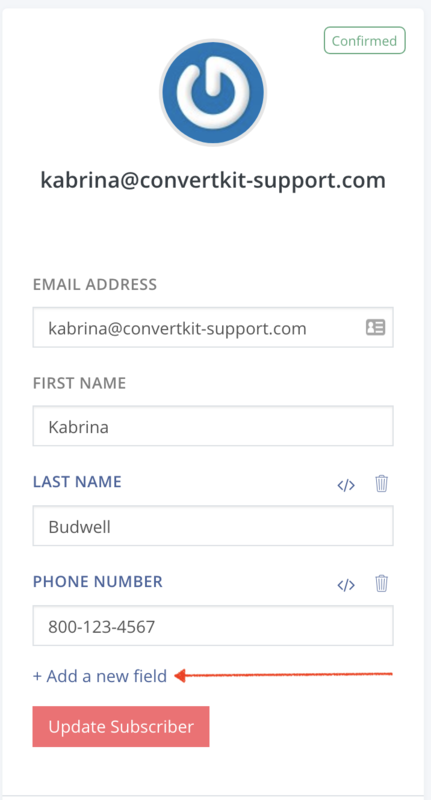 To add a Custom Field to a Form, you will first want to add a Custom Field to your account. 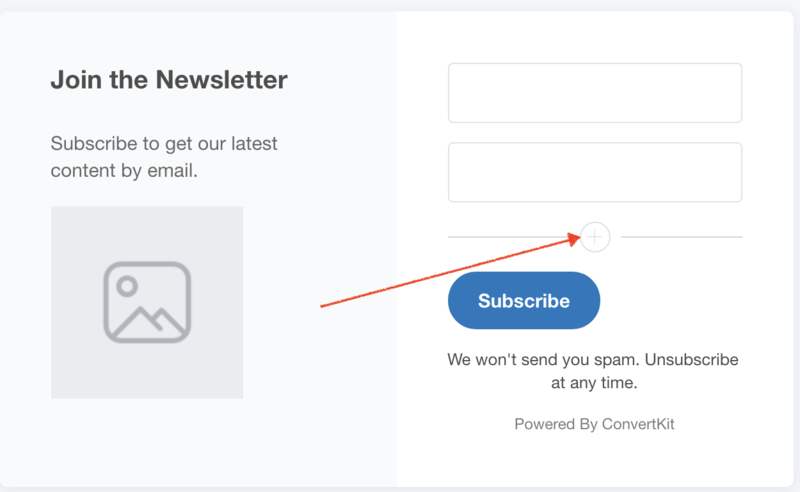 You can do this by going to any Subscriber's Profile Page and adding in a new Custom Field. Then type in the Custom Field Name for the New Field. For our purposes, we will use Address as our Custom Field. The Field Value can be used for Visual Automations and you can read more about that here. For creating a basic Custom Field, this is not necessary. With the New Form Builder you can add a Custom Field by clicking on the plus (+) sign. Once you do that you can add the Custom Field desired.